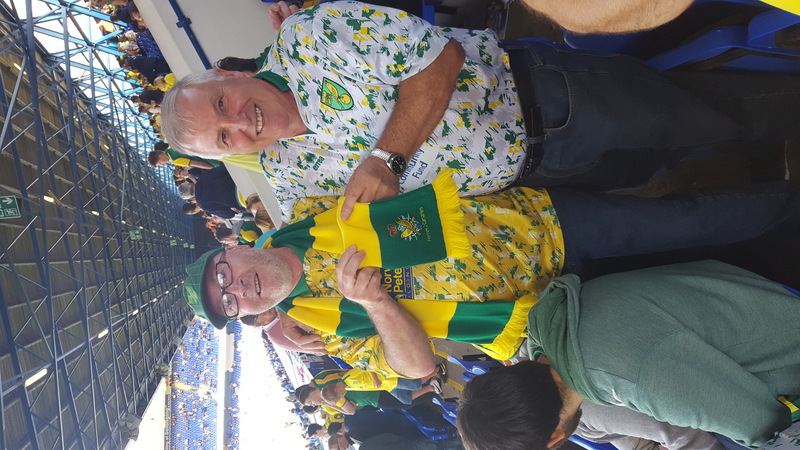 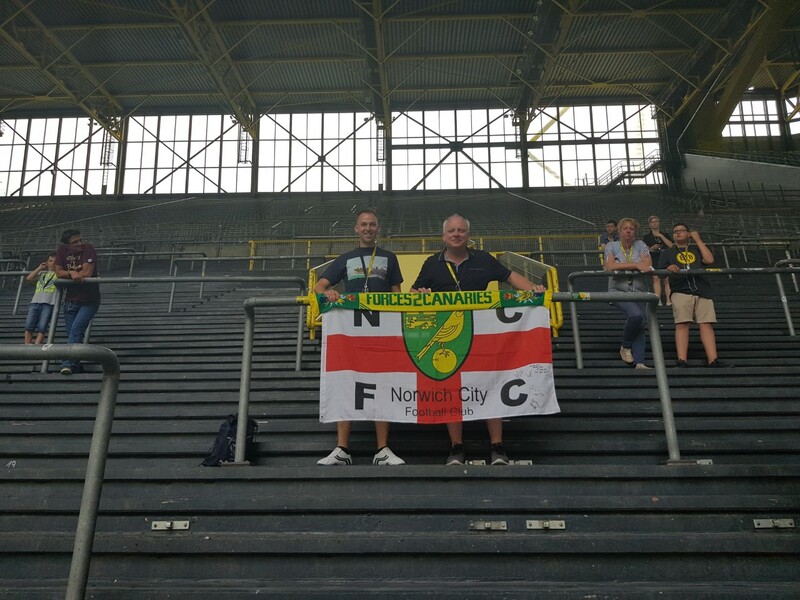 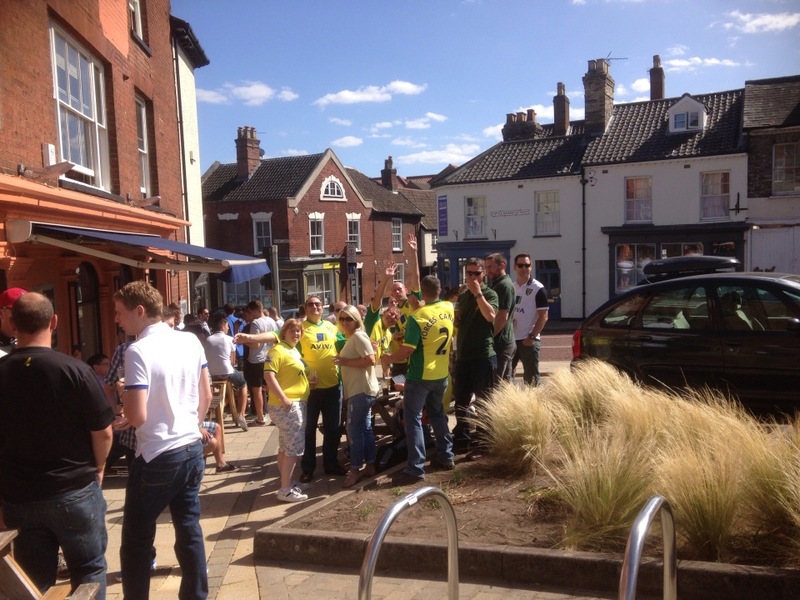 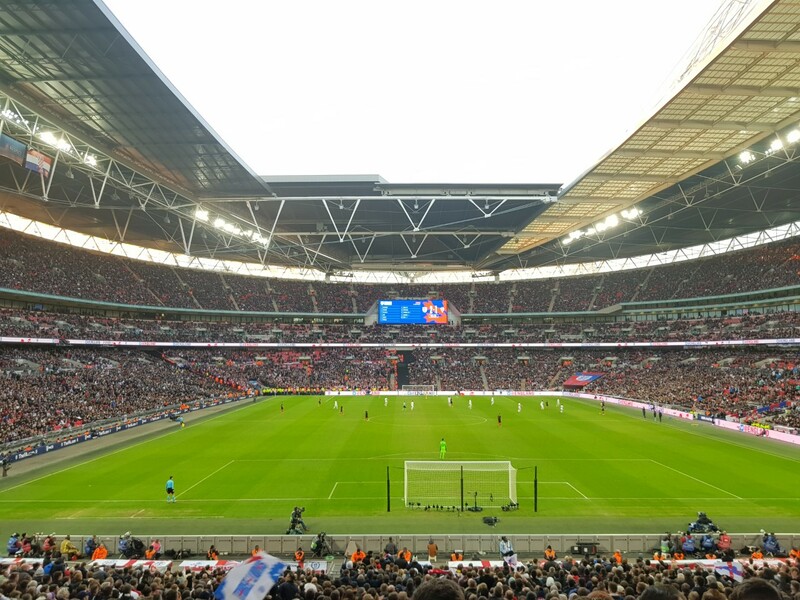 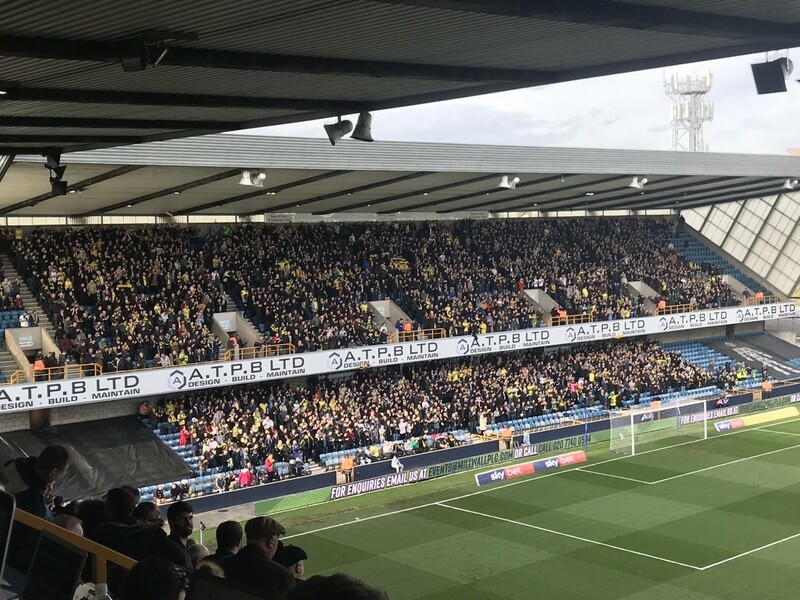 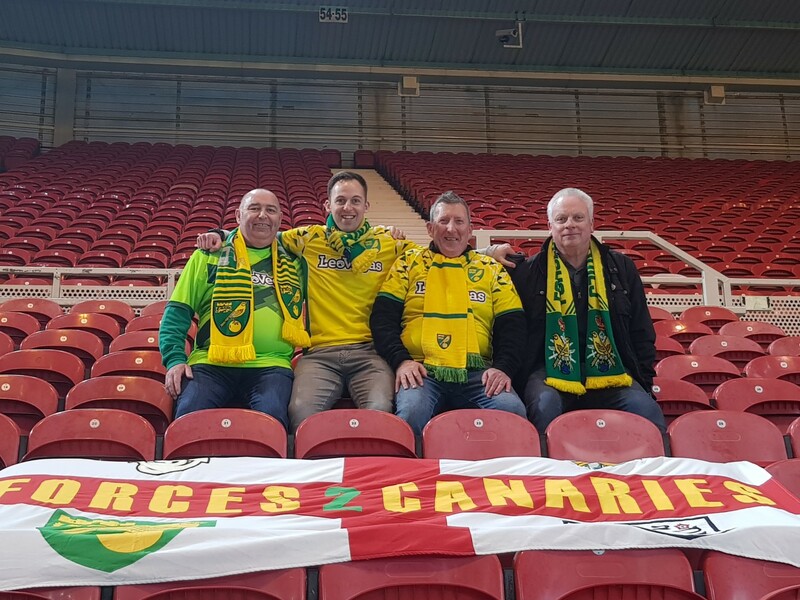 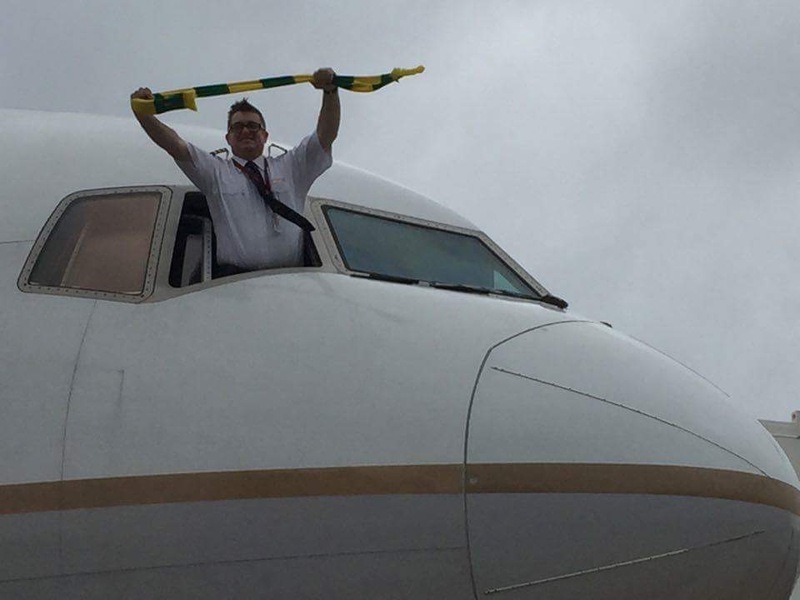 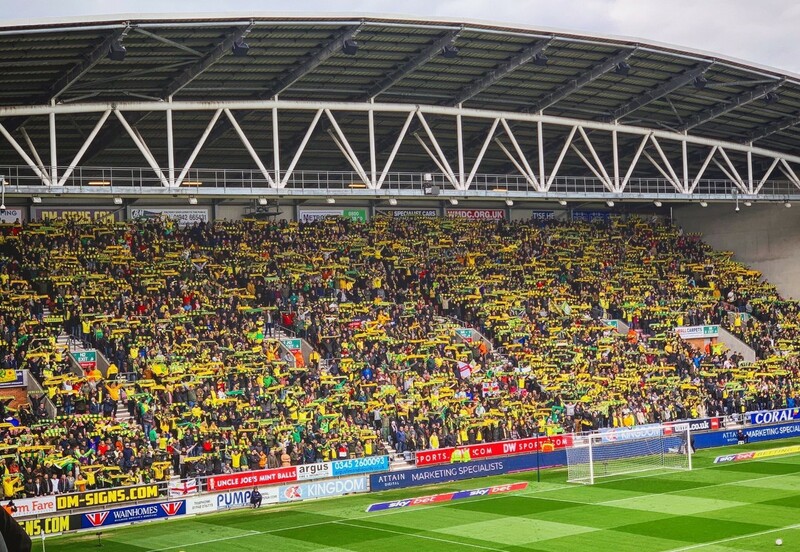 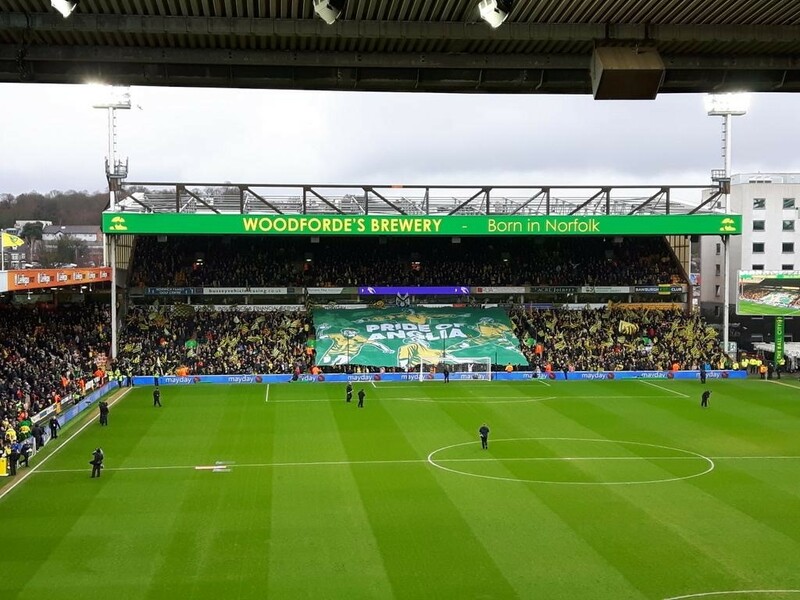 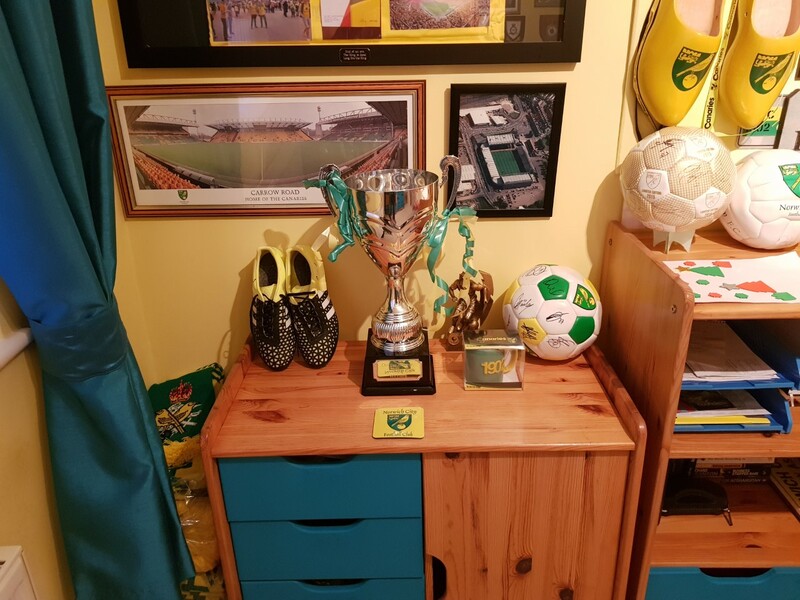 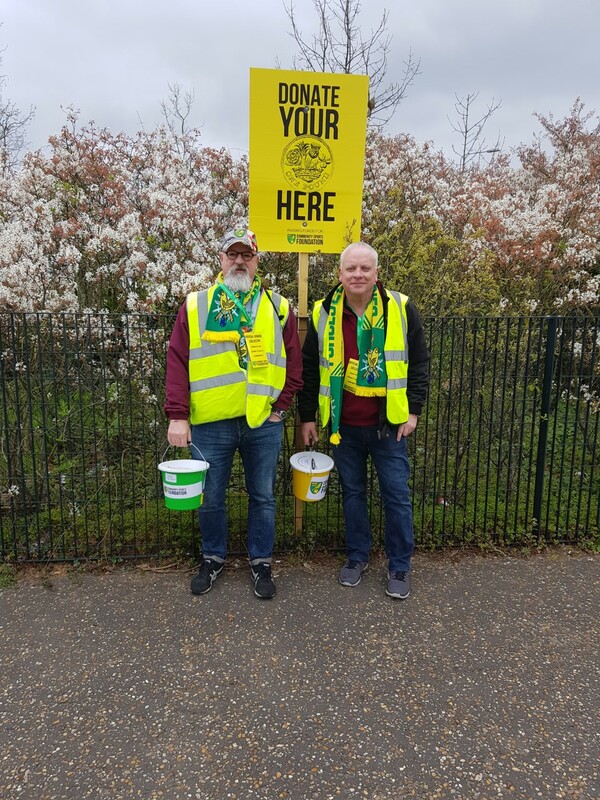 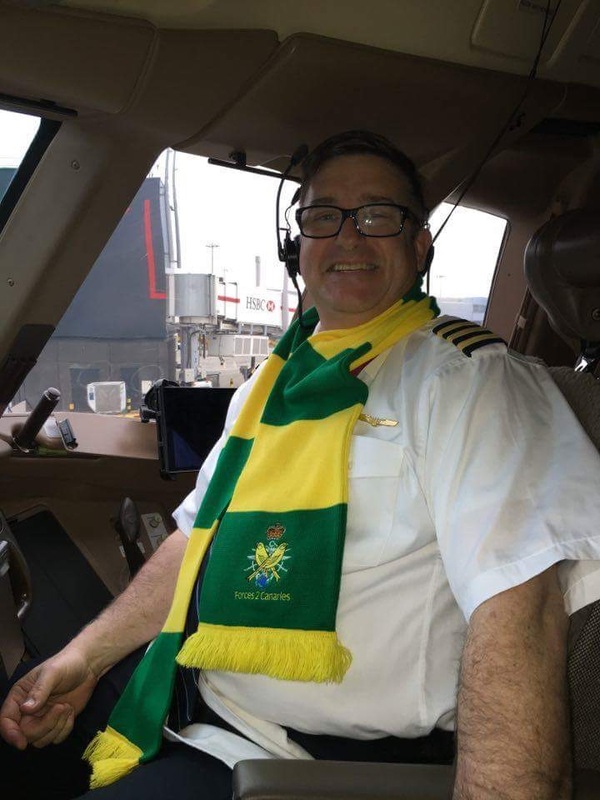 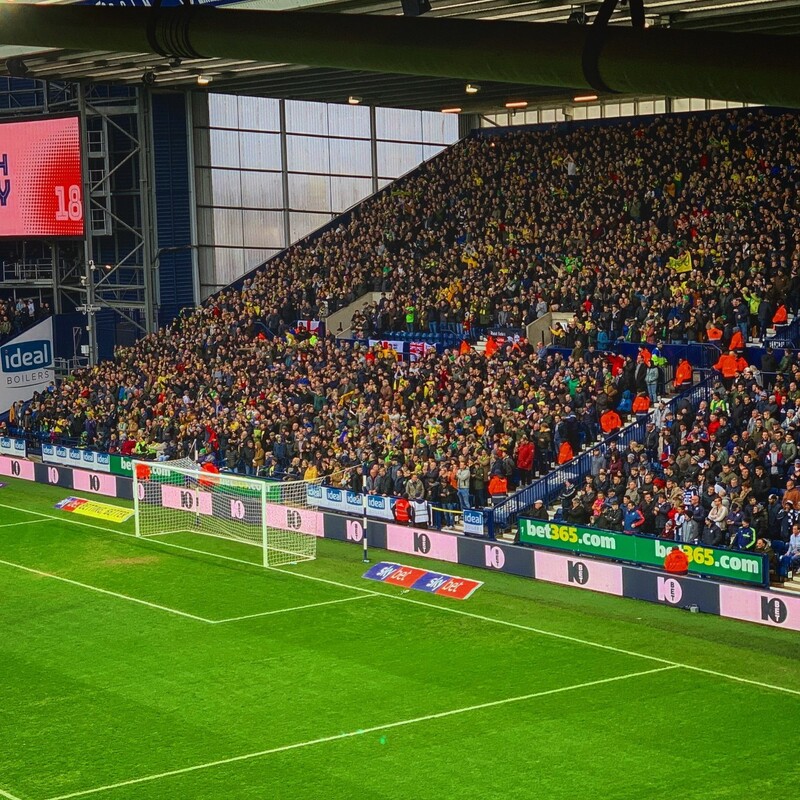 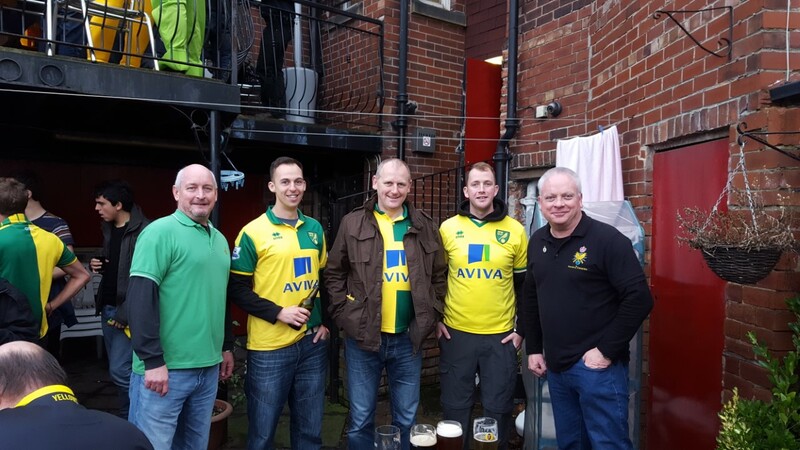 Latest NCFC game reviews ..
Few of us will be on the road mid morning for the 1730 Kick Off..
Latest NCFC game reviews Issue 11 Hull home game Good 3 points however we..
Latest NCFC game review Issue 10 Swansea home game was memorable not only for.. 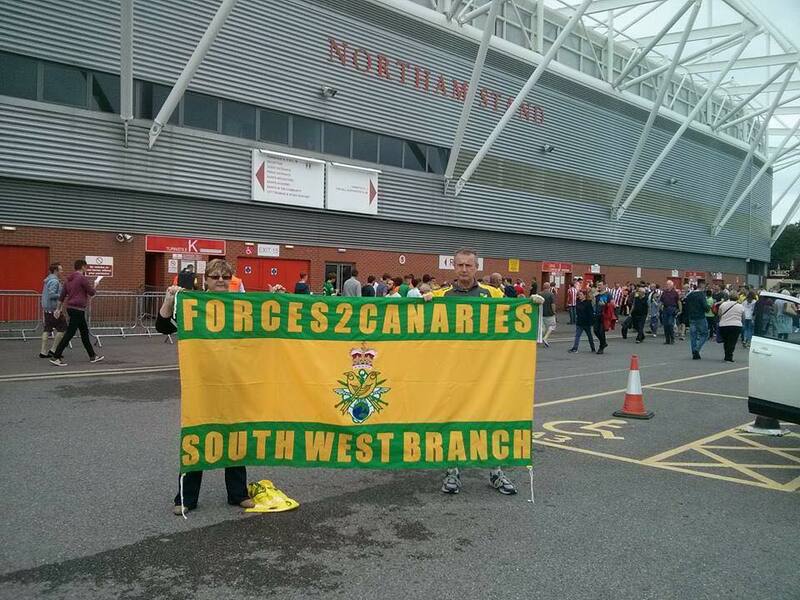 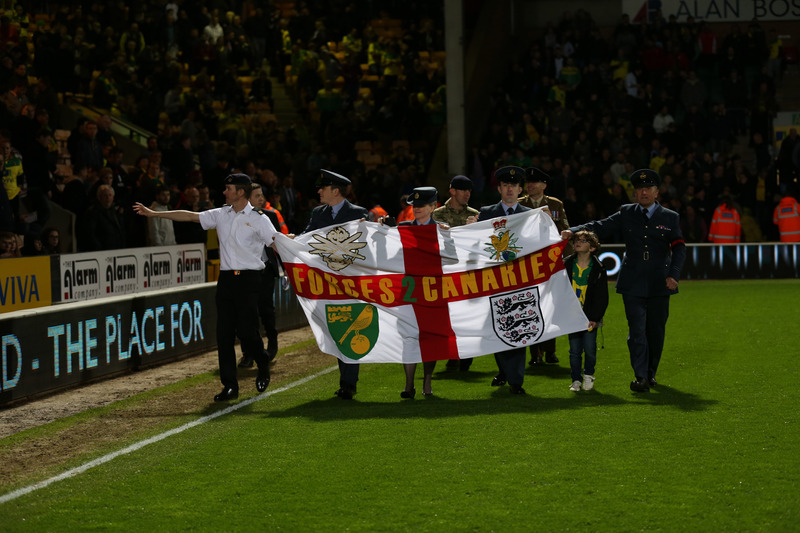 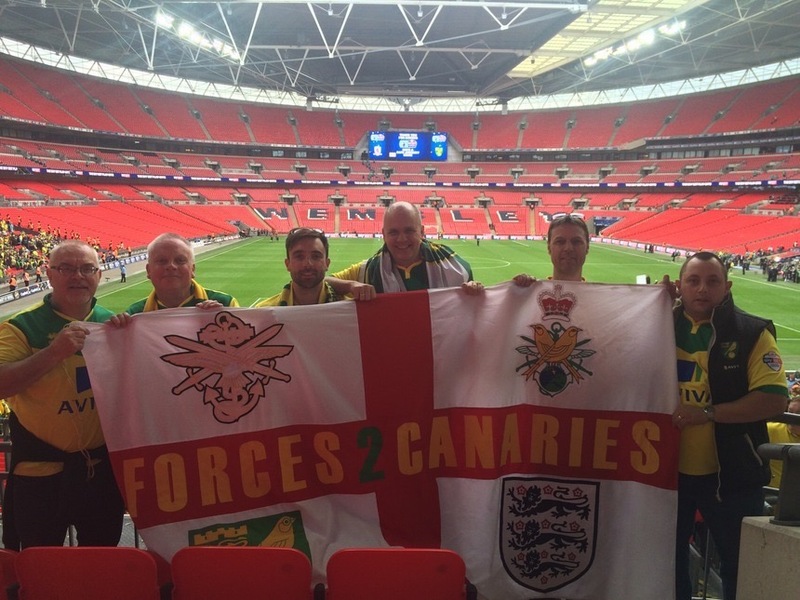 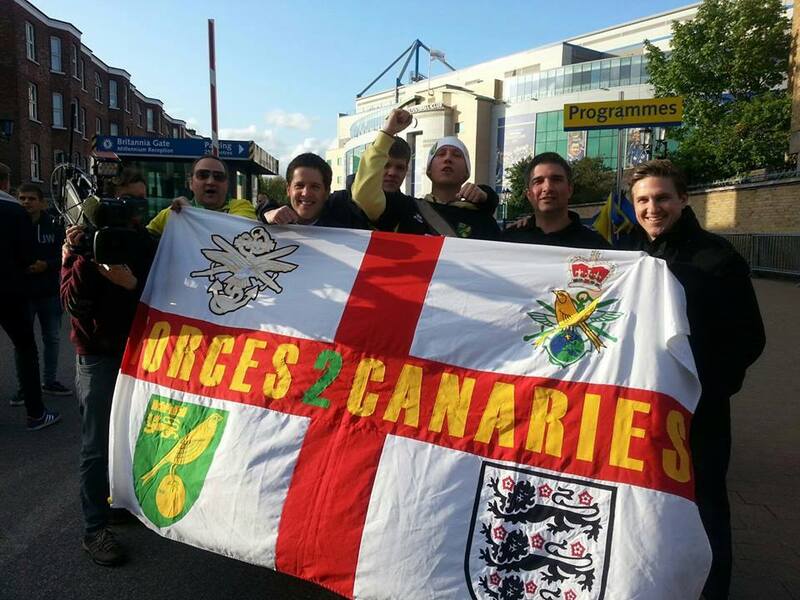 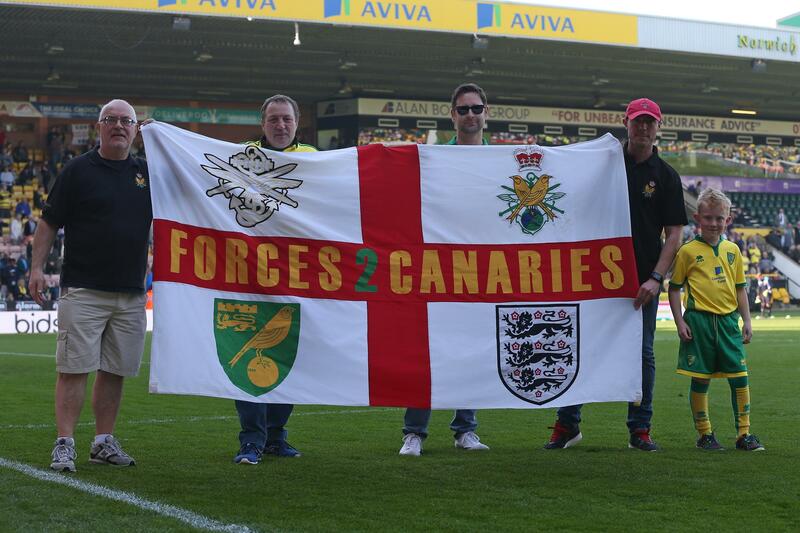 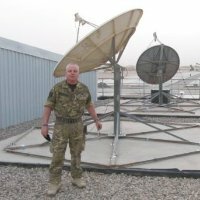 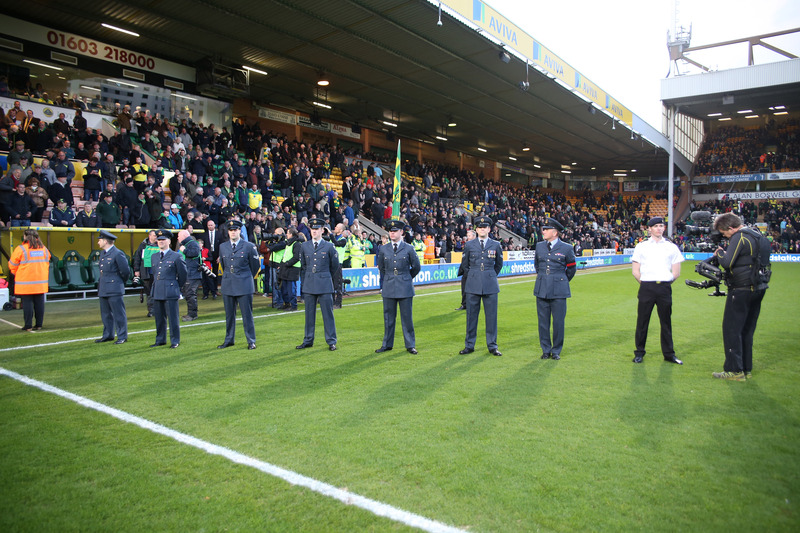 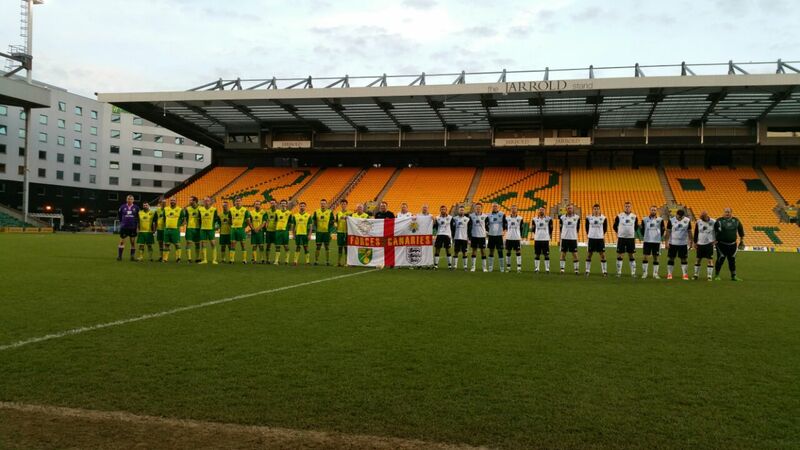 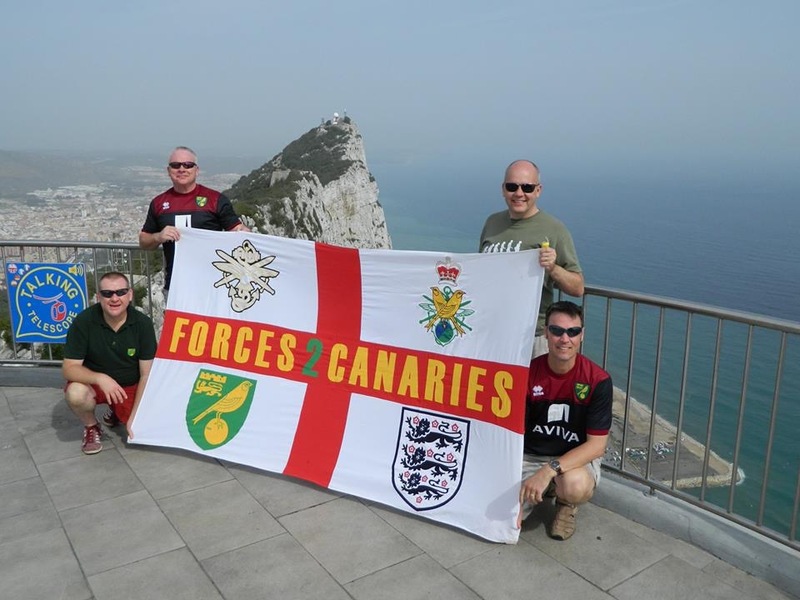 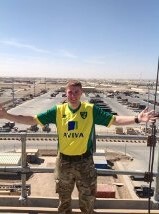 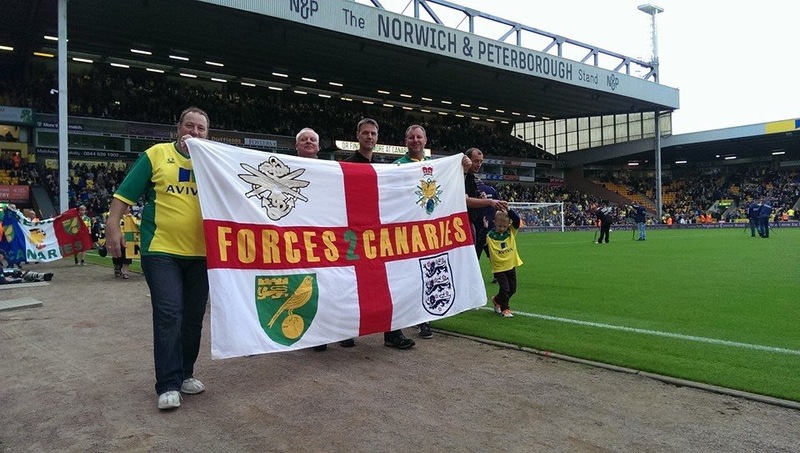 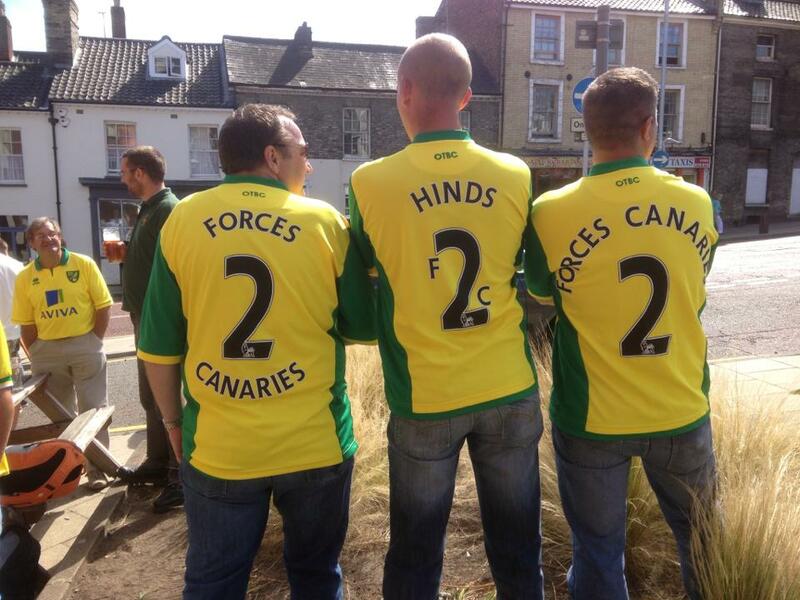 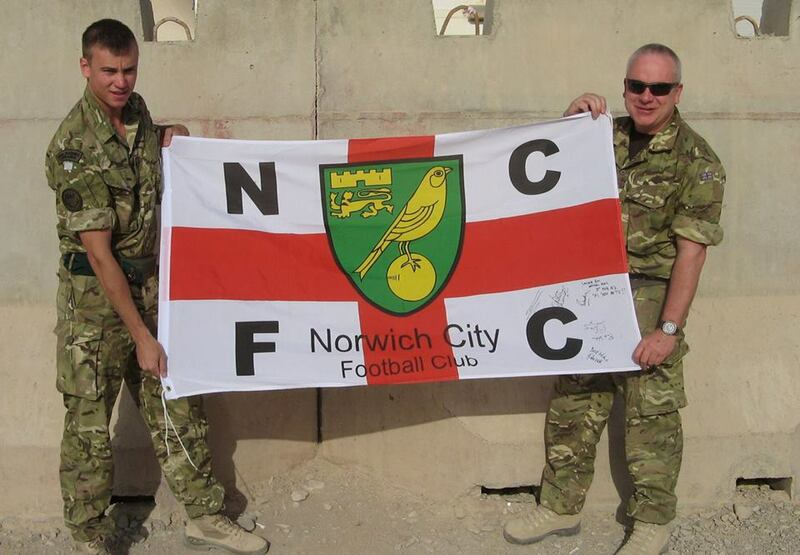 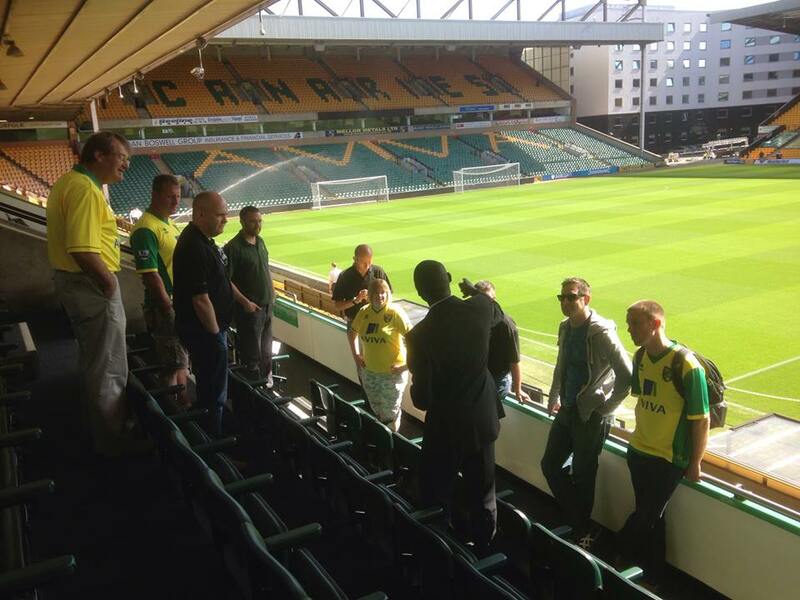 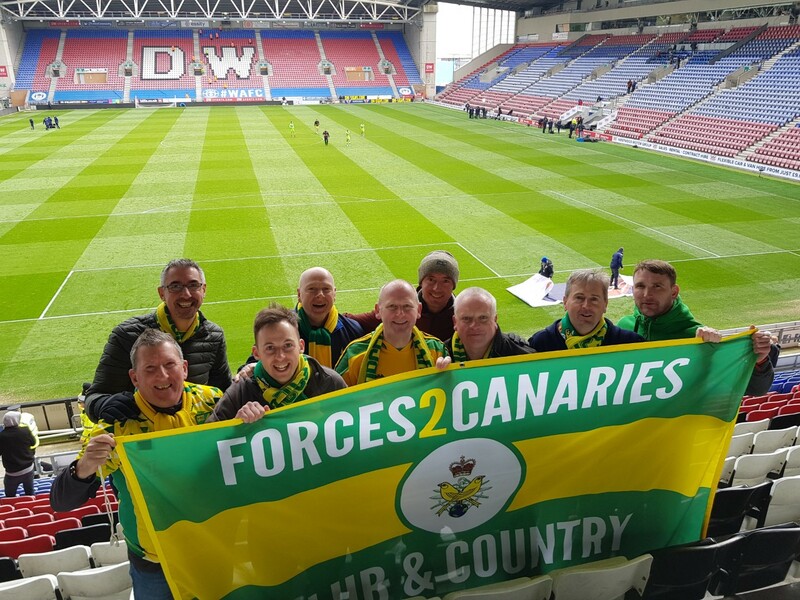 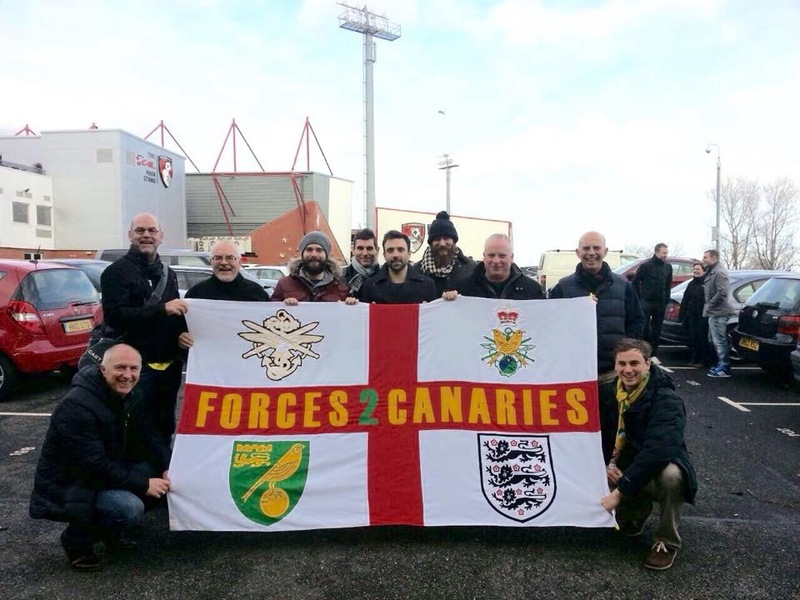 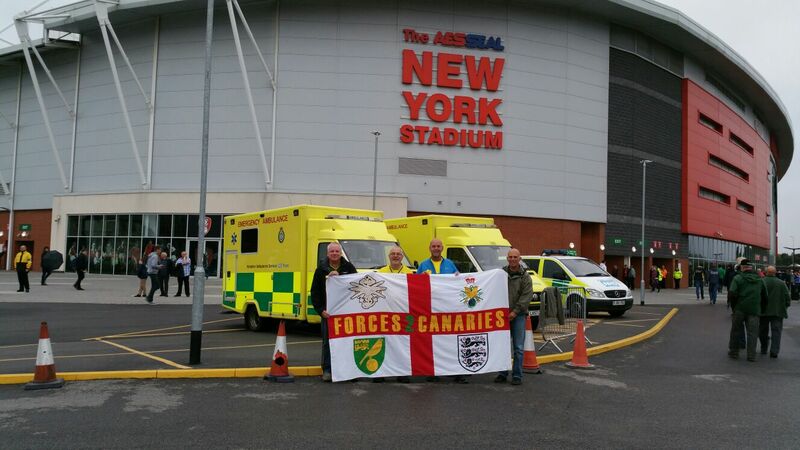 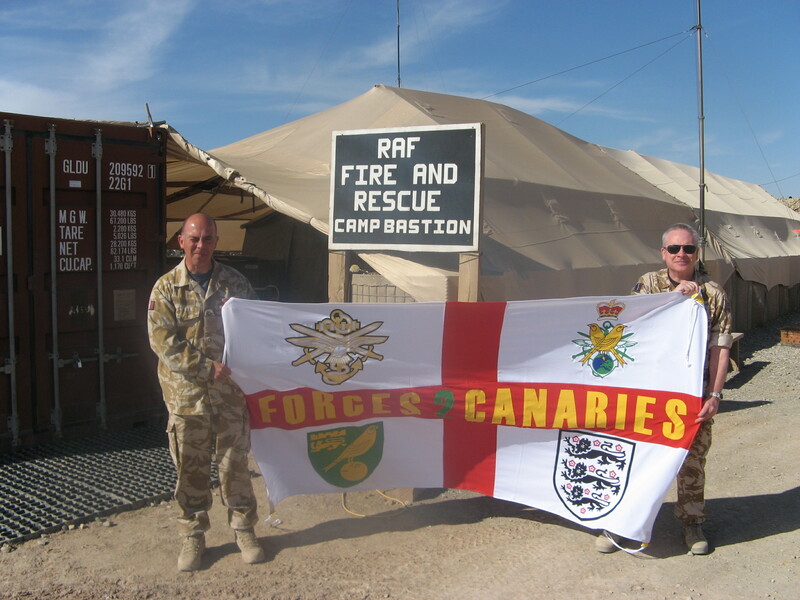 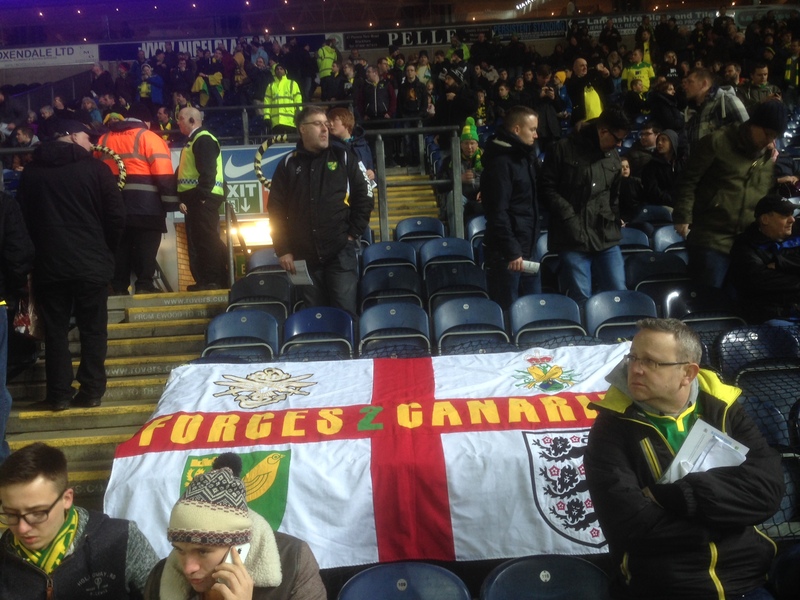 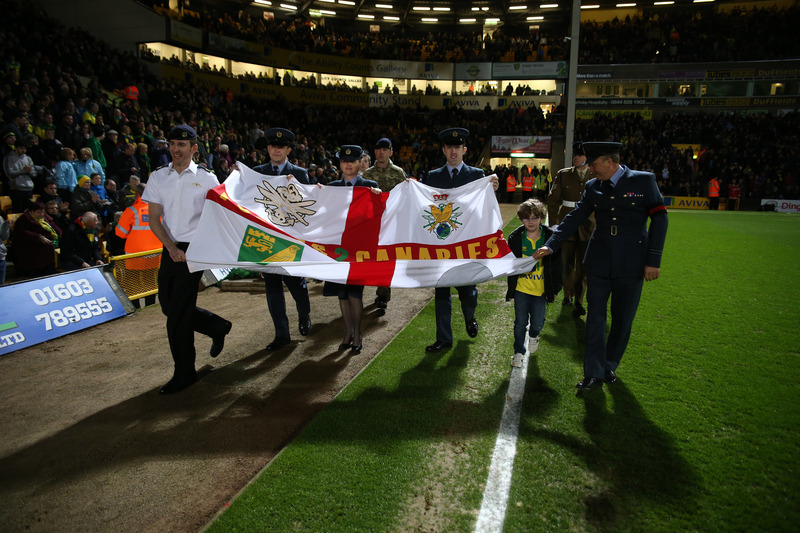 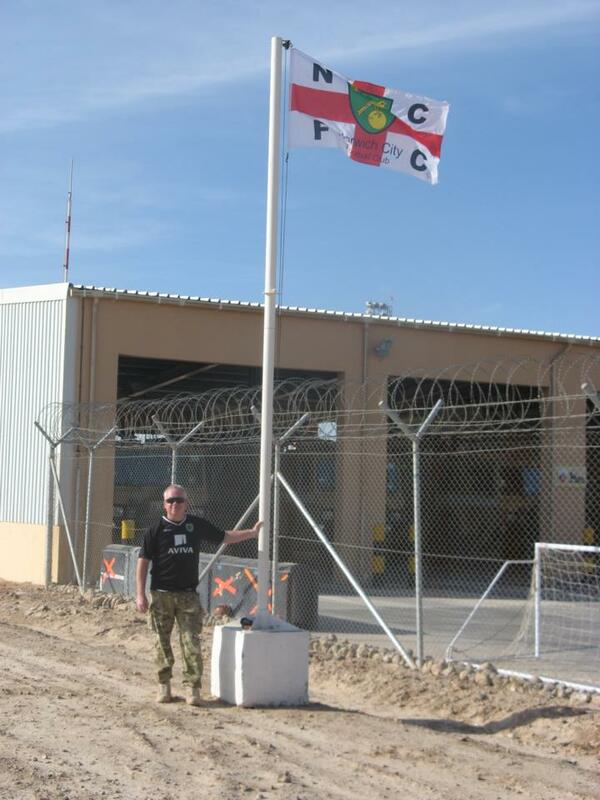 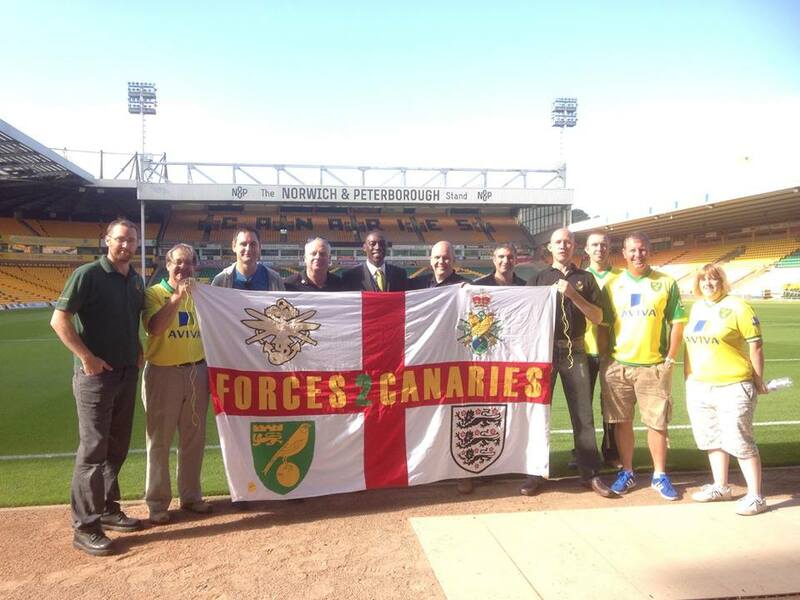 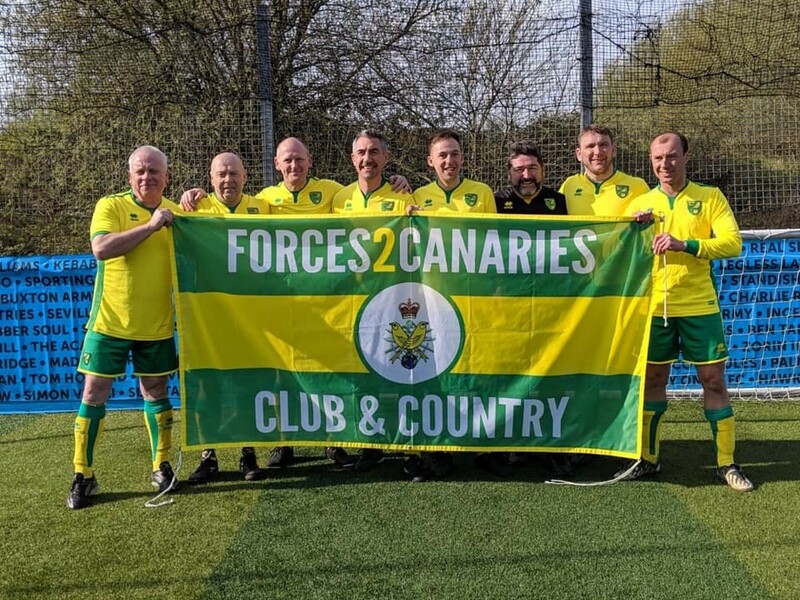 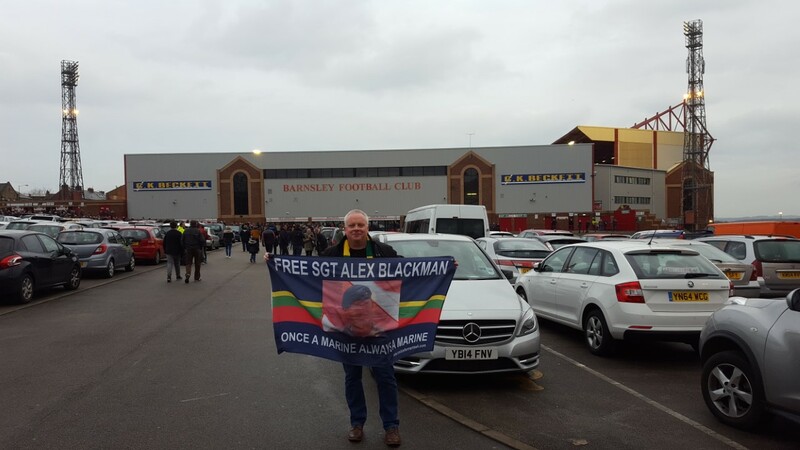 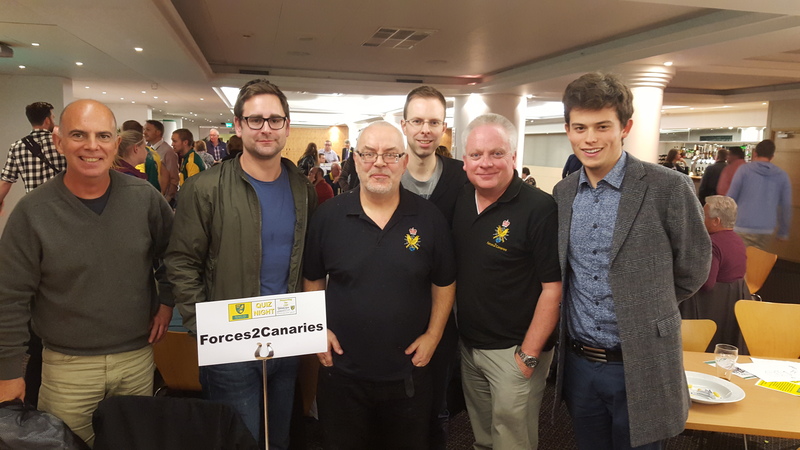 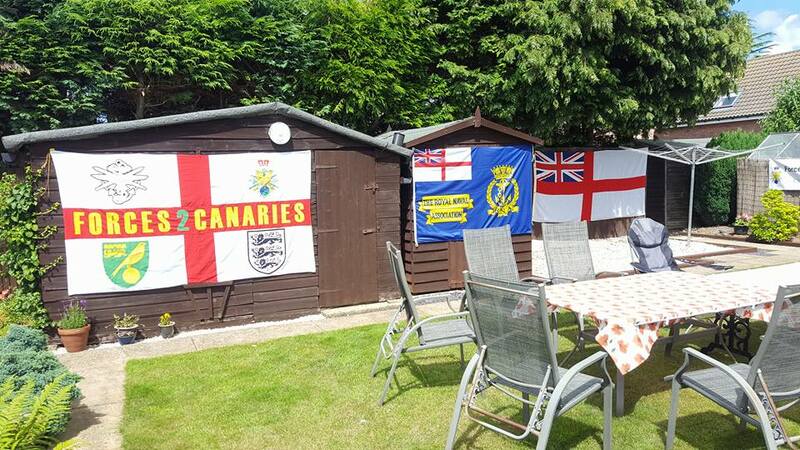 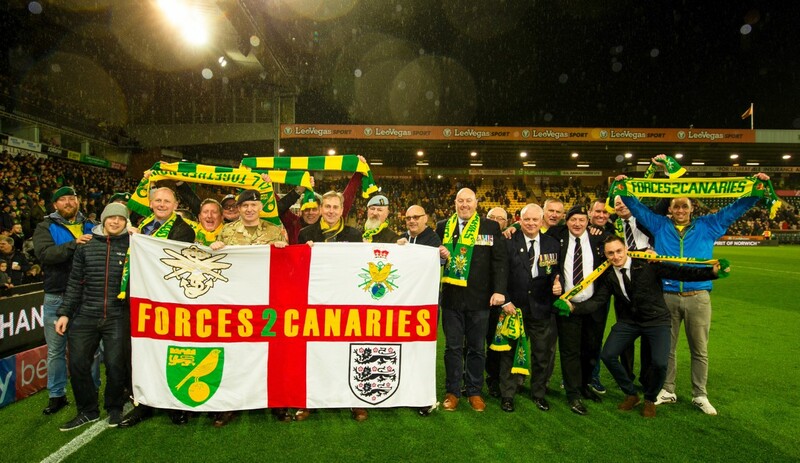 Many thanks to Norwich City FC for hosting the Armed Forces Day halftime pitch parade..
Latest NCFC game review ..
Latest NCFC game review 8/19 Bristol at home was a classic game of 2..
Two games up North to catch-up on. 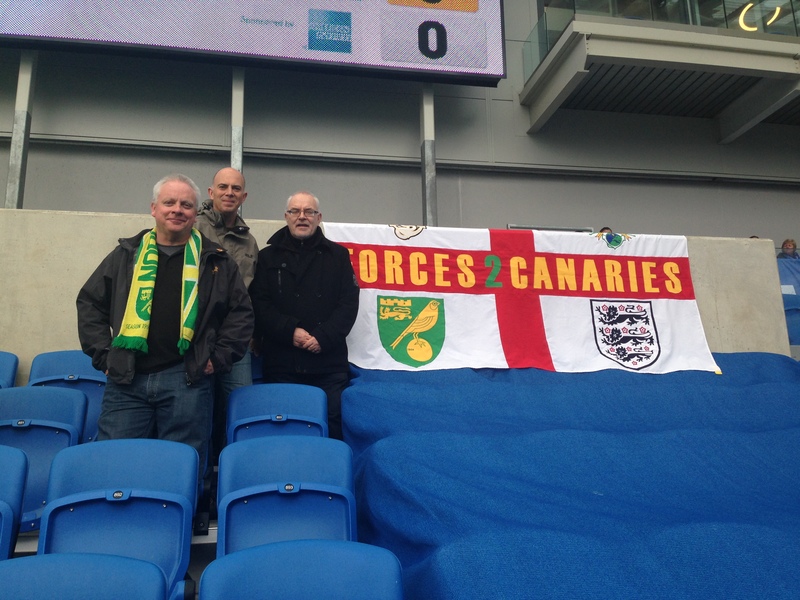 The first game was against another ex-City manager..